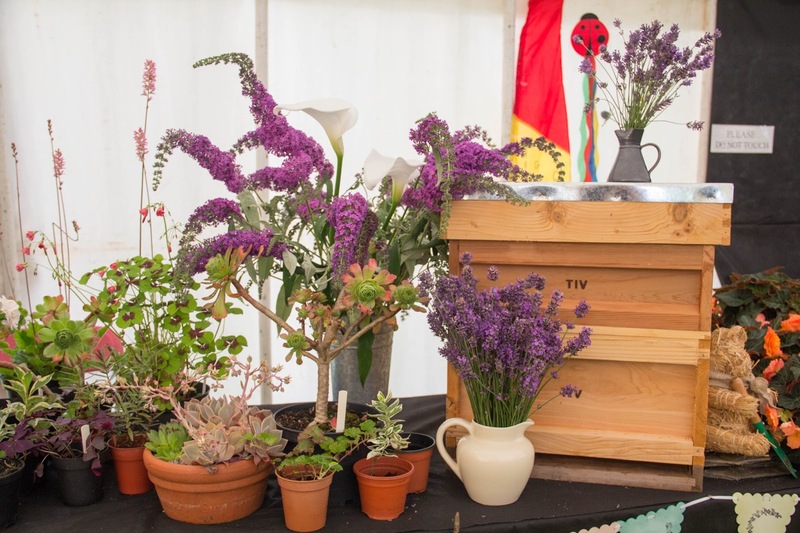 FREE parking, together with tea, coffee and cake will join a bright array of floral decoration at Tiverton Garden Club's Autumn Flower Show. The club are hosting the event on Saturday, September 3rd at The Tiverton Community Arts Theatre at Tiverton High School from 2pm until 4:30pm. Entry to view is free for members but a small charge of 50p for non-members. 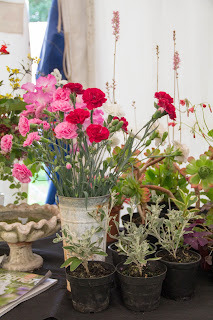 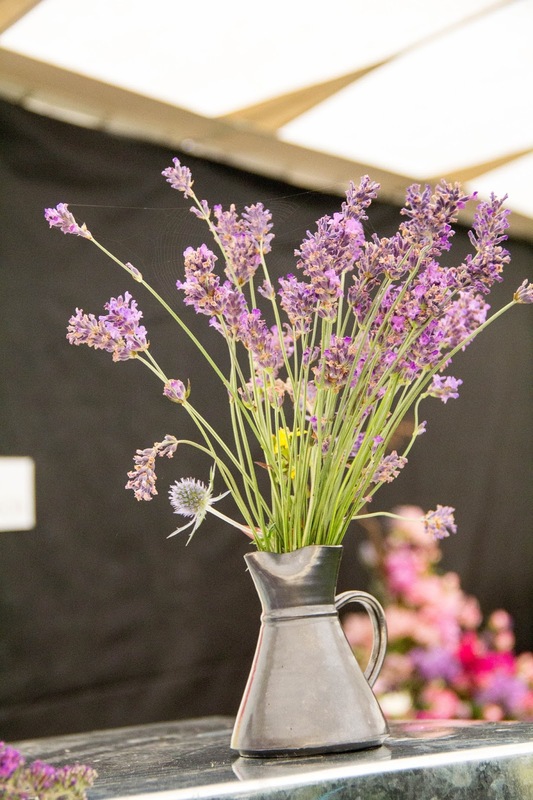 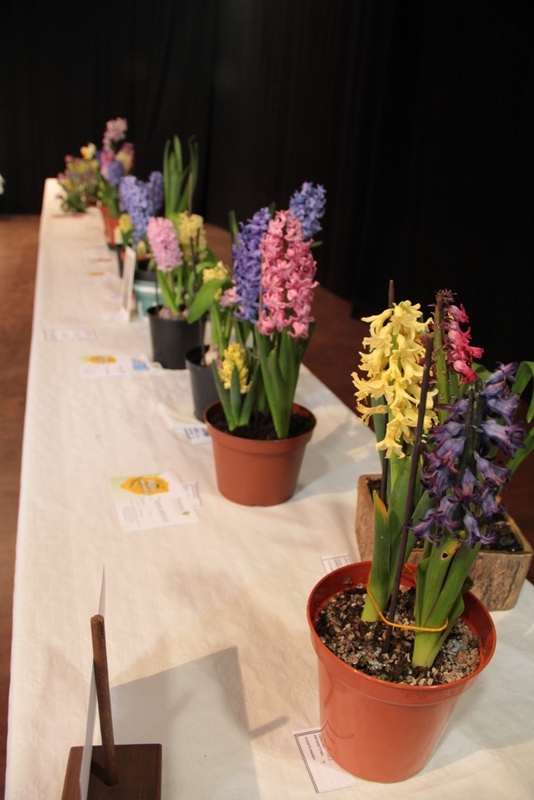 The show is open to all members and garden lovers, entry forms and schedules can be obtained from the Show Secretary Mrs M.Seatherton on 01884 255505. 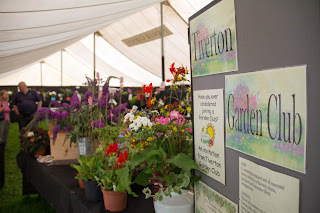 Tiverton Garden Club has been in existence for over 60 years and has proved everything popular with evening meetings, two coffee mornings and two flower shows during the year. 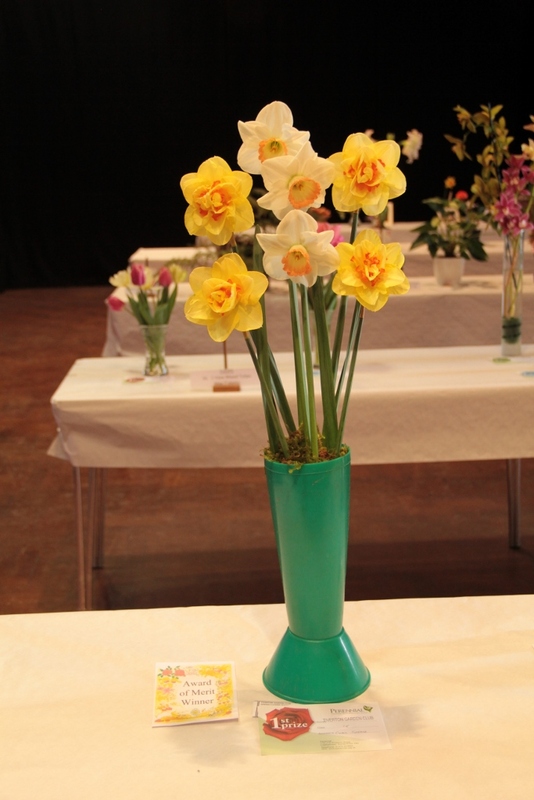 Membership costs just £5 per annum and anyone interested should get in touch with Miss C. Beer on 01884 258283. 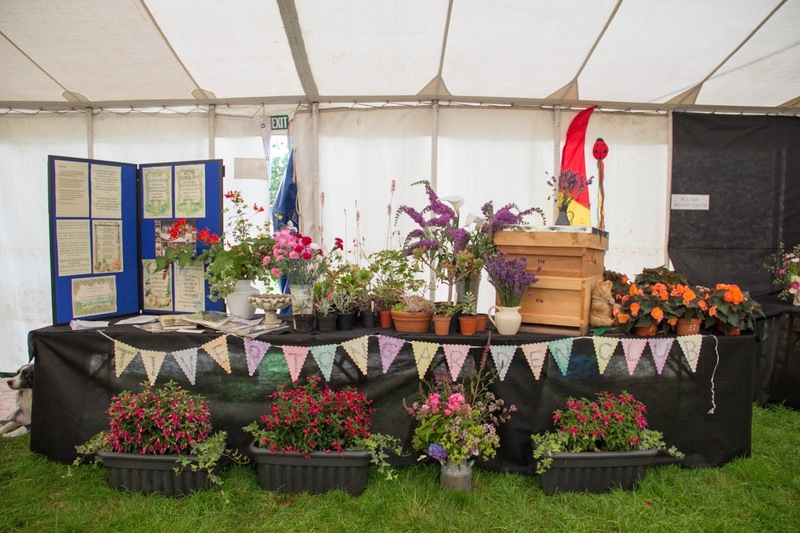 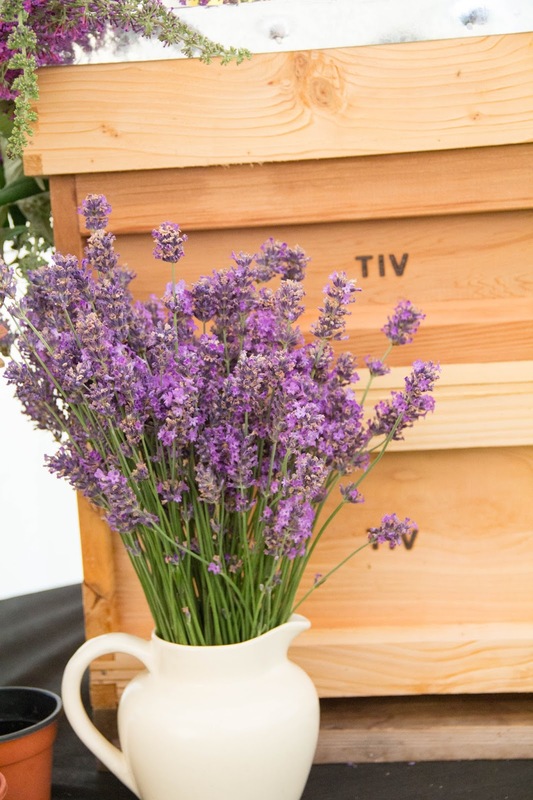 On Saturday July 23 the Tiverton Garden joined forces with other clubs and organisations in the Flower and Garden Marquee at the Mid Devon Show to create, the theme being Bees, Bugs and Butterflies. The display contained a beehive and bug loving plants and flowers all supplied by members. 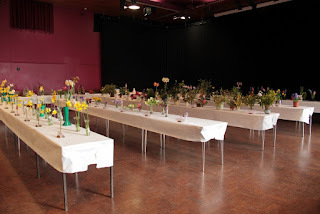 Many of the floral arrangements were exhibited by Tiverton Garden Club members with good results. 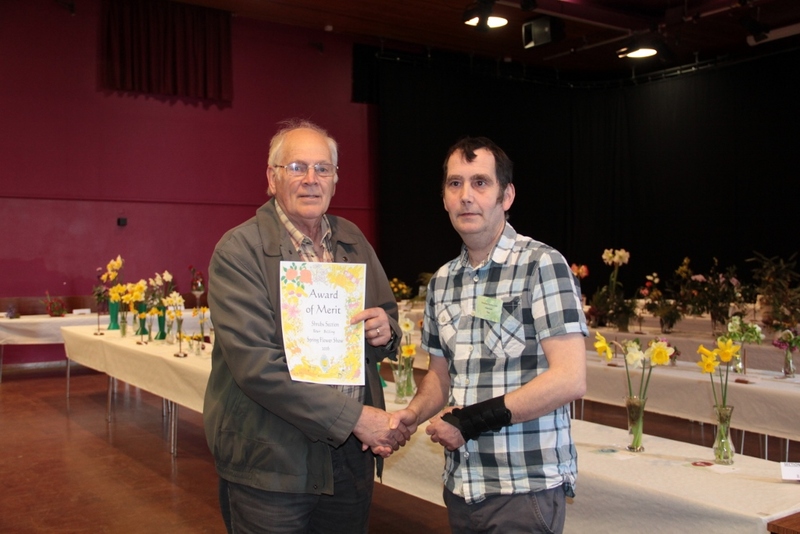 The Floral Marquee as a whole was awarded a trophy. The club wishes to thank all who contributed. 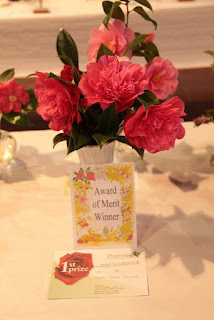 The next meeting of the Tiverton Garden Club will be held on Tuesday August 30. A talk will be entitled "Standard Fuchsias and Hanging Baskets" given by Brian Carlson from Willand, starting at 7.30pm at The Memorial Hall, Tiverton. We had a wonderful day at Mid Devon Show this year with the Theme of Bugs, Bees and Butterflies. With grateful thanks to members who made this possible. Special thanks to committee members, Ros Nichols, John Bennett, Chad Stone, Maureen Rendell and Malcolm Jenkins for providing the content of the exhibit and members Doreen Chilcott, Mrs Britton and Jim & Margaret Grose for stewarding during the day. 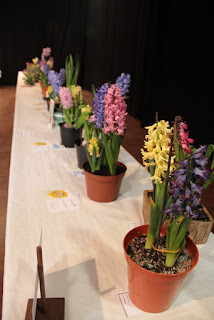 The Club held its Annual General Meeting at the end of January and the new programme for the year was made available. The Chairman reported on another successful year despite falling membership numbers. 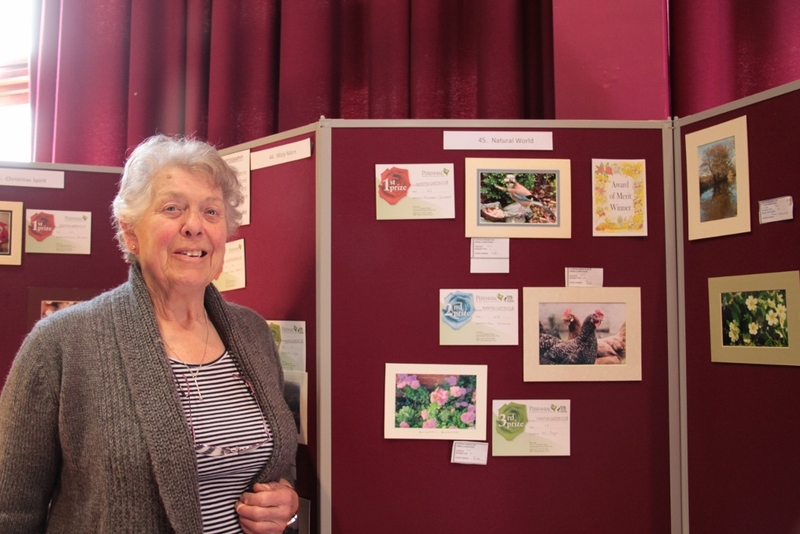 Carol Beer has organised a variety of interesting meetings for the forthcoming year. 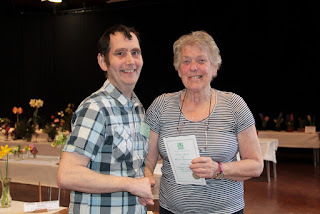 The first meeting in February (Tuesday 23rd) is our Charity event this year in aid of "The Topic of Cancer" when Tivertonians, Ivan & Sue Godfrey talking about their "African Adventure"
The Christmas Social evening at The New Hall was wonderful! 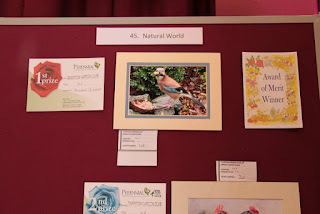 That's how our President described it. We had a special botanical quiz set by Ros Nichols which was won by Jim & Margaret Grose. 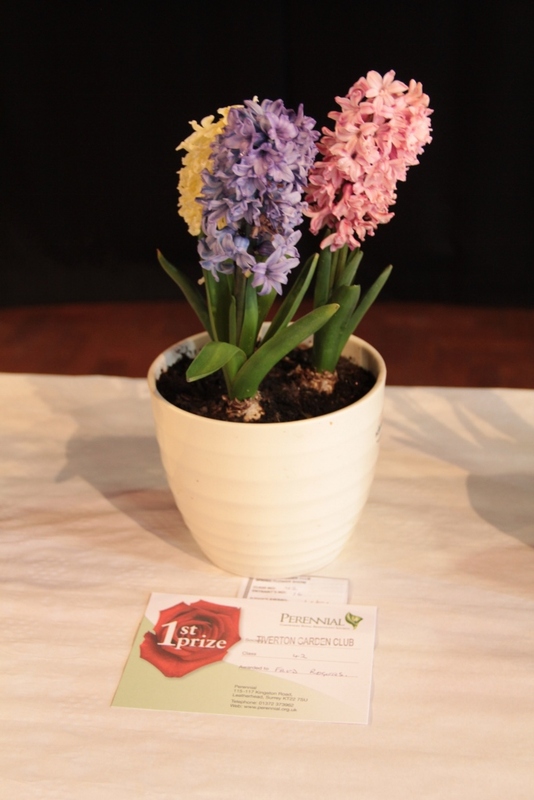 The best decorated parcel competition was won by Denise Budd. 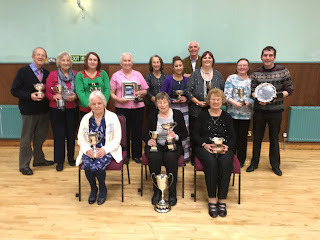 All the beautifully decorated parcels were boxed up and sent to The Larches Residential home for their residents who were extremely grateful. Supper was provided by Barbara Chamberlain and the talented Wyndham Singers provided festive entertainment. 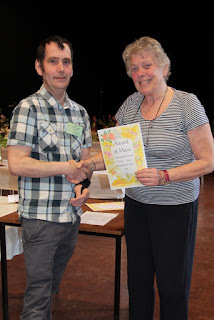 The evening was rounded off by the raffle organised by Sue Atkins and Maureen Coldham. 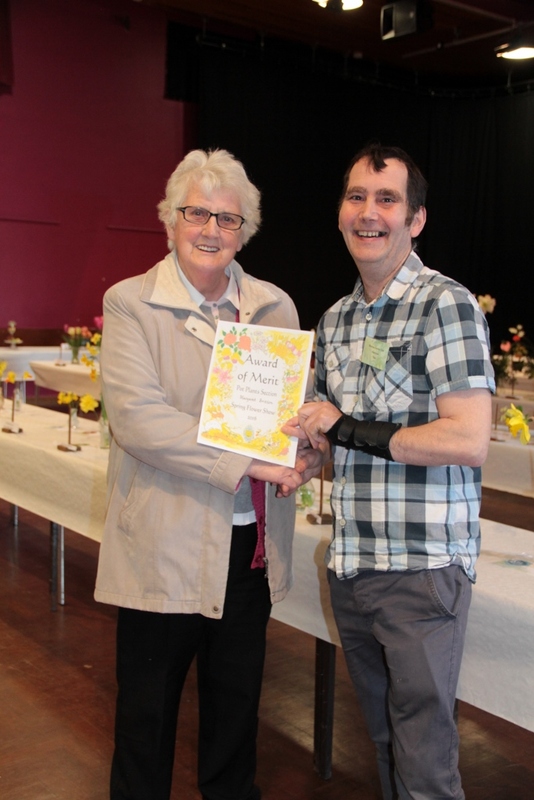 The Flower Show winners were presented with their Cups and Trophies by Lady Amory. 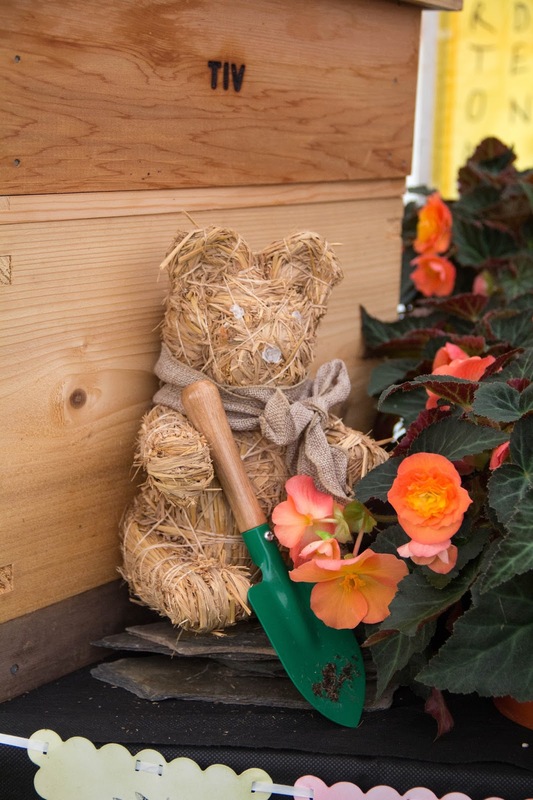 Autumn is a busy time in the garden, clearing away the decaying vegetation of the summer and preparing the garden for the cold winter months ahead. Let the big clear up begin! 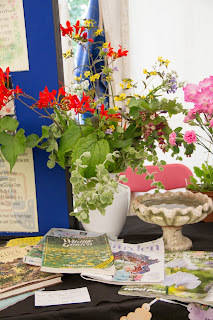 And also it's the catch up on Garden Club activities over the summer. 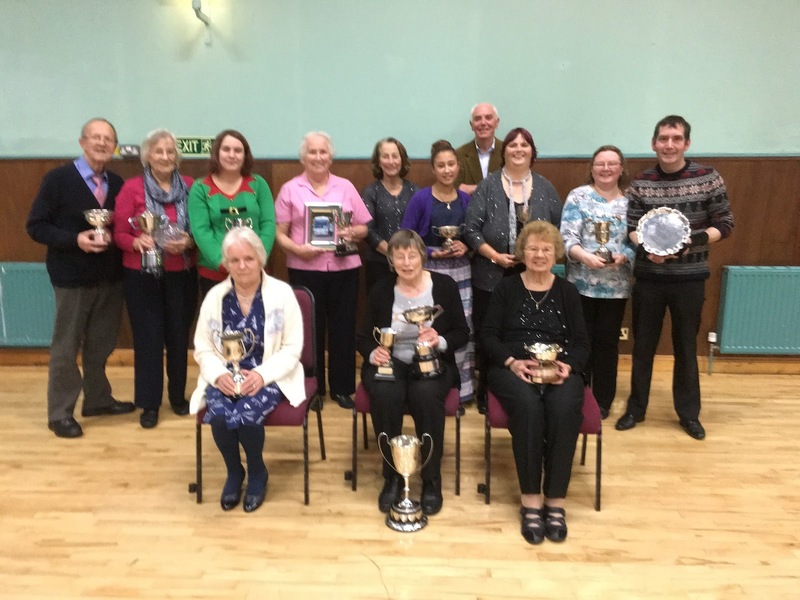 Members who won cups and trophies are reminded to return them to any committee member before 1st November please. 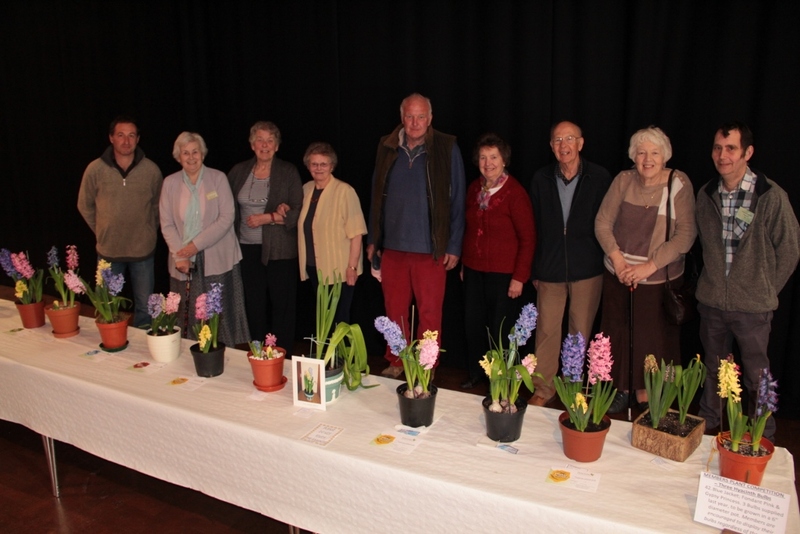 The Autumn season kicked off with a talk by Jeremy Wilson from Torquay who gave us an insight into the Scented Garden. A true nurseryman at heart visited us in October and his knowledge of his plants that he brought along was abundant. Peter Cantrill from Farringdon runs a wholesale nursery at Dayspring Plants near Exeter Airport but welcomes visitors from garden clubs by prior arrangement. Members were so enthusiastic about the plants that he had brought with him from the nursery there was a rush of sales at the end of the evening. 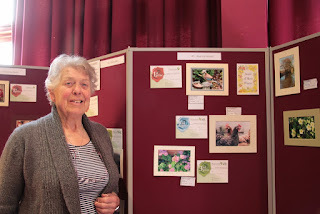 This is our charity evening when Ros Nichols will be showing some of her wonderful slideshows of visits to various gardens. Local MS group representative Sue West will be available for any questions regarding MS & the charities activities locally. 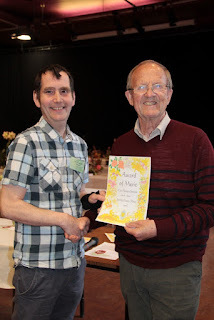 This year's charity is the MS Society and all proceeds of the raffle and the teas will be donated to the cause, close to some members hearts.